It’s time for the cover reveal! This cover was built by Katrina Joyner, and now we bring it to you. We are also opening the ability to pre-order the book by Smashwords. See the link below! 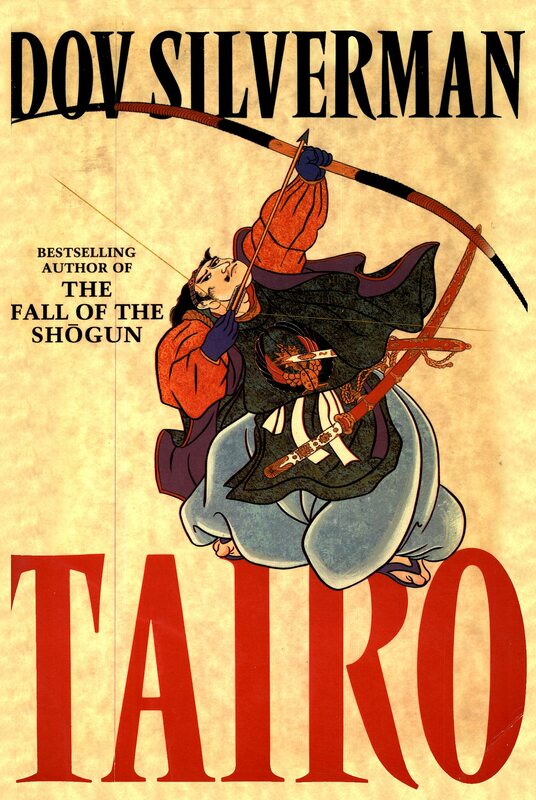 Tairo is the fourth in the series of Best Selling historical novels. It involves love, intrigue,war and Japanese military expansion.The Emperor turns to John Mung and the Black Dragon Society to thwart the Japan’s militarists from pursuing war with China,Korea and Russia. This fourth in the Fall of the Shogun series describes the modernization of isolated Japan. Mung enlists his grandson and wife to spy in Manchuria.They fall victim to Colonel Shibata’s evil scheme.When war comes,Mung skillfully guides his country to victory. This fourth novel is a compelling tale of love, intrigue, treachery and sacrifice. It shows the growth of Japan’s international spy system that outmaneuvered the western military world in the first part of the 20th century, and reached the epitome of industrial espionage in the latter half of the 20th century.